Happy weekend, grapefriends! Drink well out there. 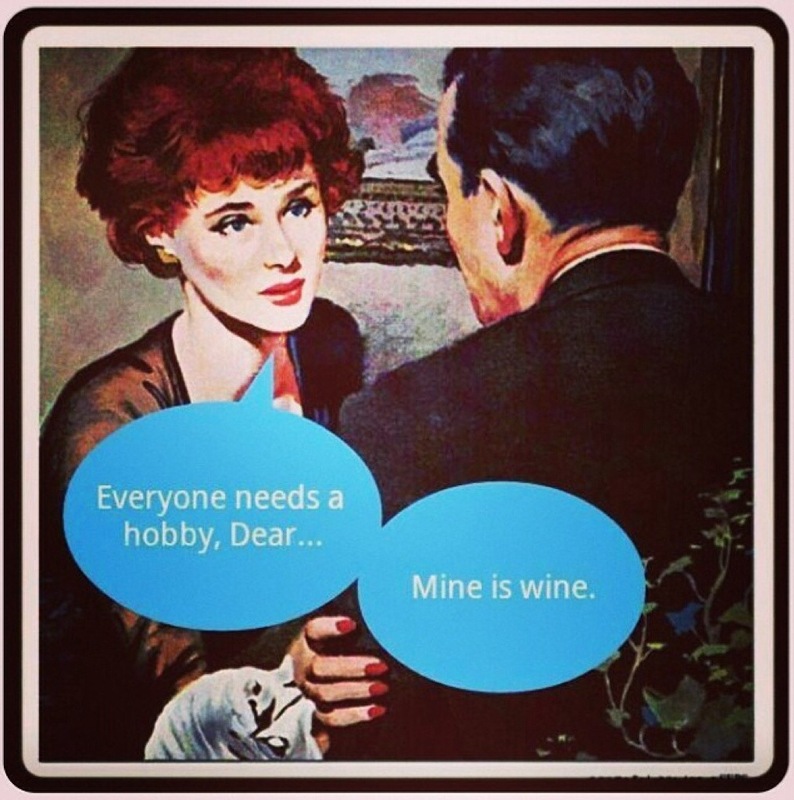 Tags: hobby, wine. Bookmark the permalink. Thanks you too. BTW, although I never comment, I’ve been following your blog for a while now. Love it. Have a great weekend! Hey thanks – I just checked out your blog, which is super funny. Drink well this weekend while thinking about Beau and Dana Plato!